I hate to run out of ink in the middle of a project. 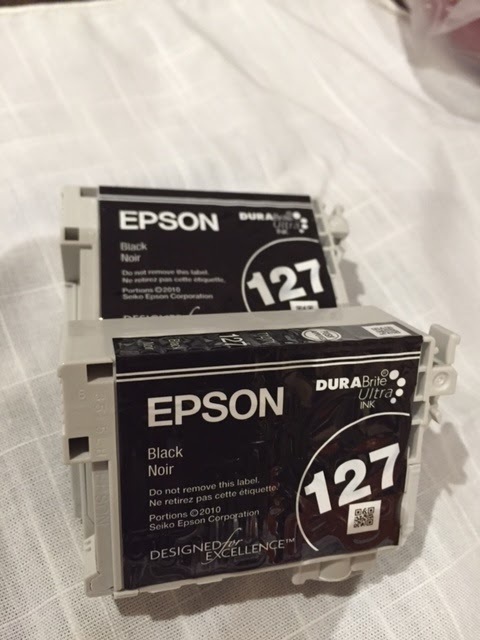 It’s such a hassle to get up and search for the right color, replace the cartridge then wait for the printer to calibrate. This time, there was a cartridge on my desk and it was the exact color I needed. Great, I don’t have to get up and go to another room I thought. I took the empty cartridge out and put the new one in. I returned to Microsoft Word to print my letter. Nothing happened. I hit print again. Nothing happened. 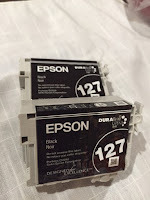 The printer prompt said, “ink cartridge needs replacing.” I had replaced an empty cartridge with a used, dry cartridge. Too lazy to retrieve a new one, I had settled on an unwrapped one sitting in plain view. Instead, I needed to change the old ink for the new. How can we expect to see movement in our lives when we repeat the old bad habits and old ways that kept us in a defeated state prior to salvation? Those old ways were dry and unproductive prior to knowing Christ and they are not about to move us toward spiritual maturity now. It’s easy to fall back on what is familiar but one cannot expect change for the better. When you are a new creation, replace the old things with the new. It may be inconvenient and a bother but it’s worth it to make the switch.